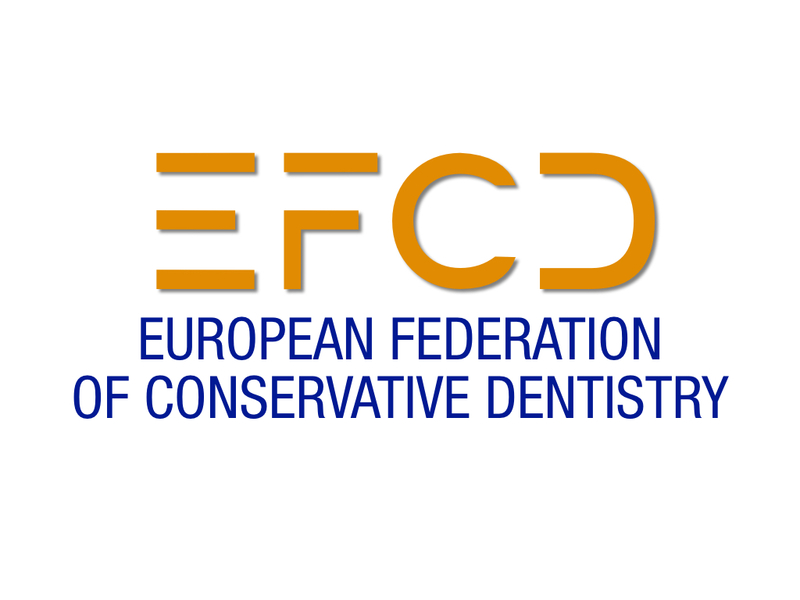 EUROPEAN FEDERATION OF CONSERVATIVE DENTISTRY information on the personal data that you provide by filling in this form for PROFESSOR ADRIAN LUSSI as responsible for this web. The fact that you do not enter the personal data that appears on the form that must be fulfilled so that your request can not be met. You can exercise your rights of access, rectify, limit and delete the data in contact@efcd.eu as well as the right to file a claim with a control authority.